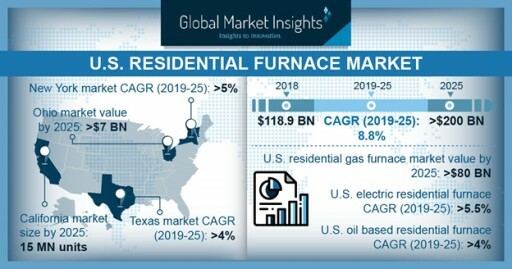 The U.S. oil-based residential furnace market share may witness gains of over 4 percent up to 2025, as it is widely used in big housing buildings, which require large systems in order to cover a large area, along with products to distribute warm air through vents, hot water via baseboards and steam by radiators. 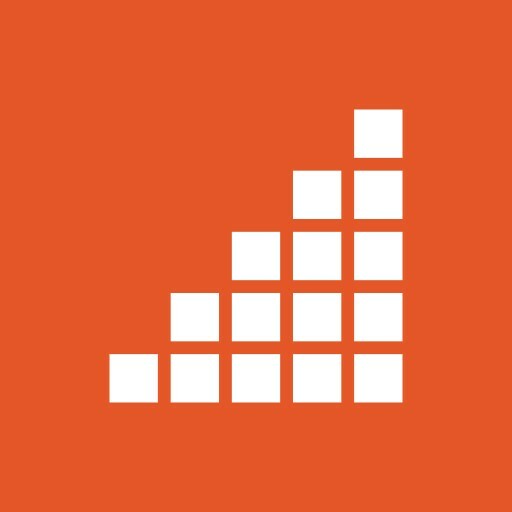 Insulated Concrete Form Market to Hit $1.6bn by 2025: Global Market Insights, Inc. 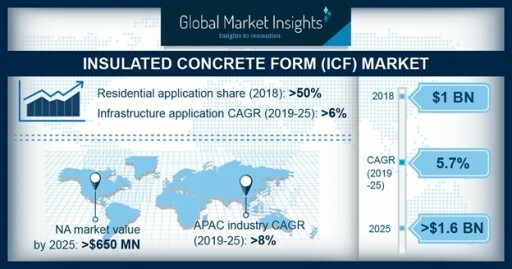 The global Insulated Concrete Form Market share from the commercial application is expected to achieve over 6 percent CAGR from 2019 to 2025 driven by economic growth in developing countries, favorable FDI policies on commercial construction, and enhanced focus on energy conservation. 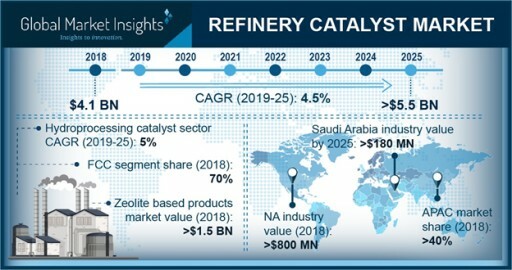 Refinery Catalyst Market to Reach $5.5bn by 2025: Global Market Insights, Inc.
Fluid Catalytic Cracking segment of refinery catalysts market will accumulate more than two-third of industry share by the end of the forecast spell owing to their usage in breaking down heavy crude oils into lighter molecule hydrocarbons upon heating. 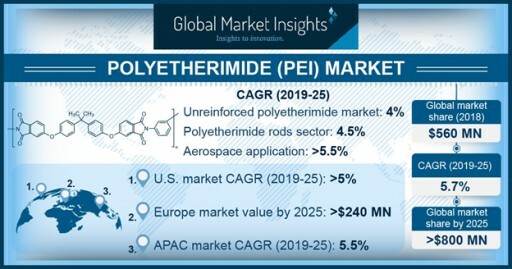 Global Polyetherimide Market to Cross $800 Mn Revenue by 2025: Global Market Insights, Inc.
U.S. Polyetherimide market demand to grow at over 5% to 2025 as PEI utilized in petroleum operations due to thermal and chemical resistant. 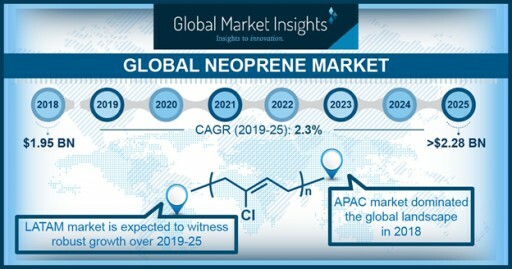 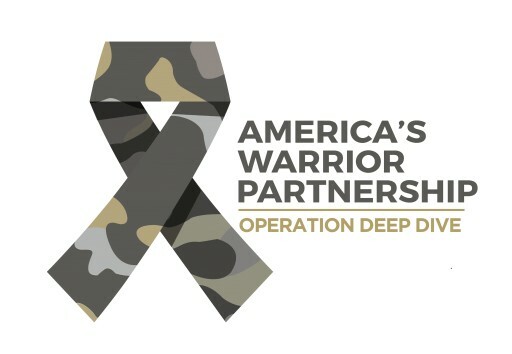 Worldwide Neoprene Market to Hit $2.28 Bn by 2025: Global Market Insights, Inc.
Asia Pacific Neoprene Market is expected to grow at the highest CAGR during 2019-2025 due to rising spending on infrastructure & automotive. 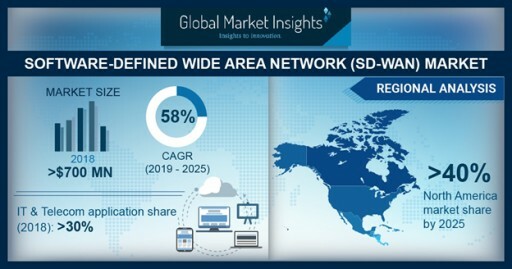 Software-Defined Wide Area Network (SD-WAN) Market to Hit $17bn by 2025: Global Market Insights, Inc. 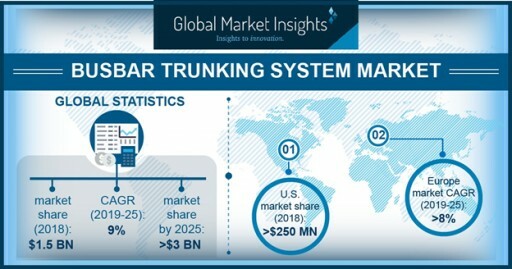 The SD-WAN market for the manufacturing sector is set to register 60 percent CAGR by 2025, led by the growing popularity of IoT platforms. 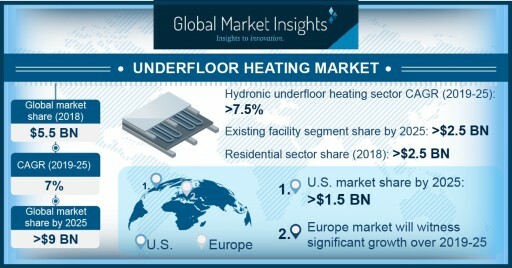 Underfloor Heating Market Demand to Cross $9bn by 2025: Global Market Insights, Inc.
Busbar Trunking System Market to Hit $3 Billion by 2025: Global Market Insights, Inc. 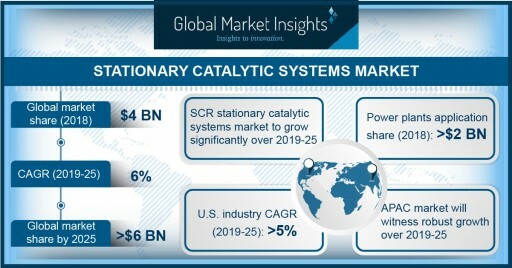 The U.S. stationary catalytic systems market will register 5% CAGR from 2019 to 2025 owing to stringent government protocols. 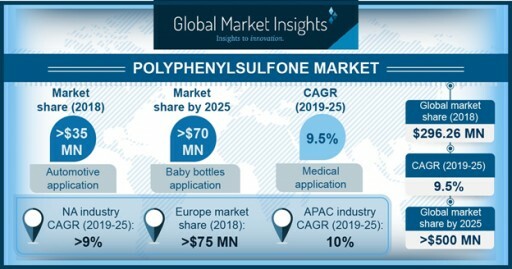 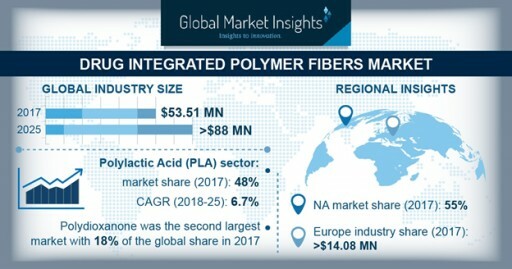 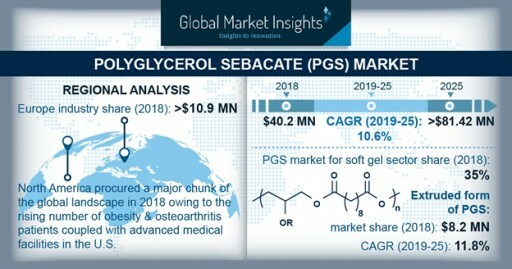 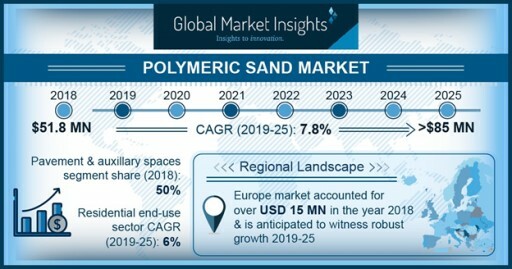 Polyglycerol Sebacate Market to Hit $81.42 Million by 2025: Global Market Insights, Inc.
North America polyglycerol sebacate market will have largest share by 2025 due to innovations & availability of advanced medical devices. 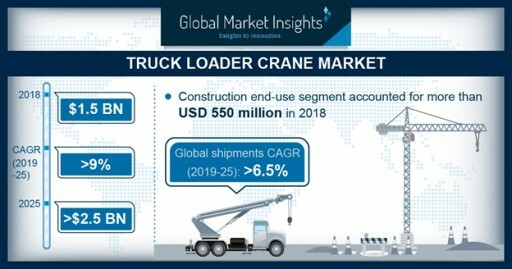 Truck Loader Crane Market to Hit $2.5bn by 2025: Global Market Insights, Inc.
Truck loader crane market shipments will grow at over 6.5% CAGR during 2019-2025 driven by increasing infrastructure investments worldwide. 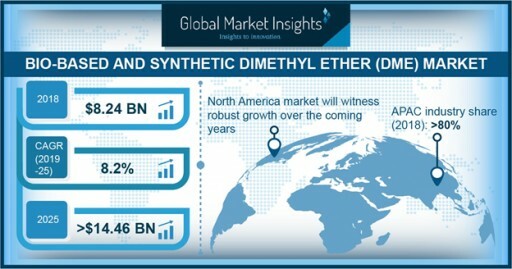 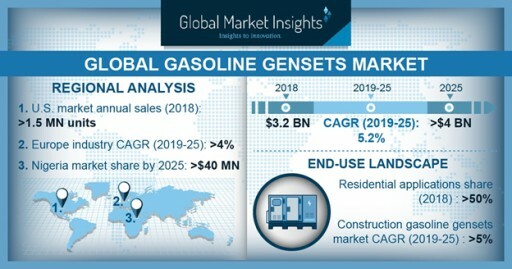 Dimethyl Ether Market to Surpass $14bn by 2025: Global Market Insights, Inc.
(bio-based and synthetic) dimethyl ether market for LPG blending application segment is likely to observe 7.6% growth to 2025. 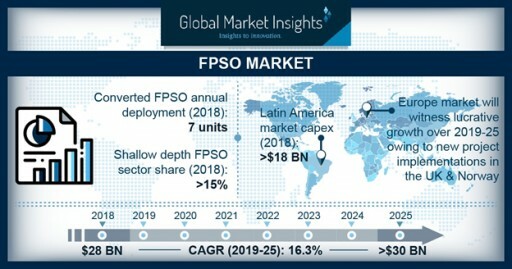 FPSO Market Revenue to Surpass $30 Billion by 2025: Global Market Insights, Inc.
Europe FPSO market growth is mainly driven by new project implementations in the UK & growing significance of diversifying energy supplies. 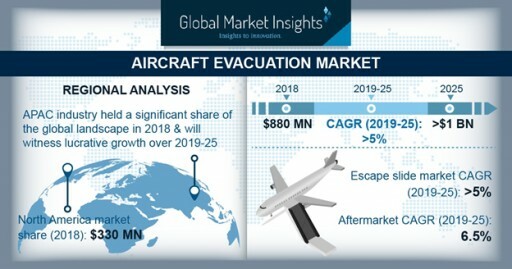 Aircraft Evacuation Market to Surpass $1bn by 2025: Global Market Insights, Inc.
Europe aircraft evacuation market holds substantial share during the forecast period with the expansion of airlines. 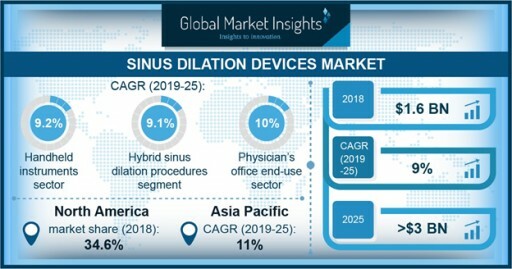 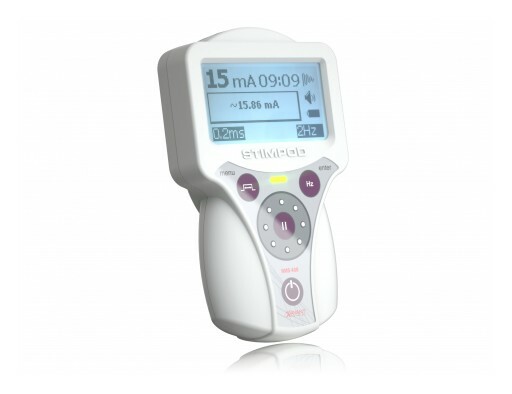 Sinus Dilation Devices Market Revenue to Hit $3 Billion by 2025: Global Market Insights, Inc.
North America sinus dilation devices market dominated with 34%+ revenue share in 2018 and is set to gain similar CAGR up to 2025. 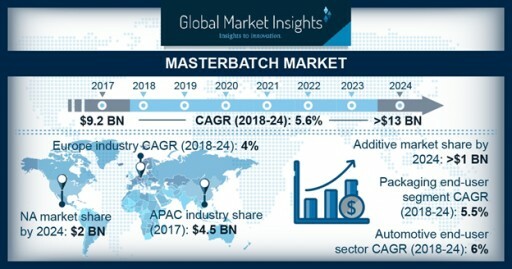 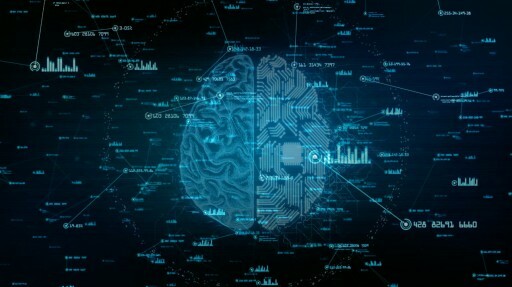 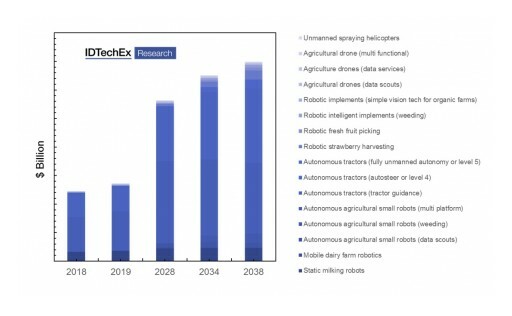 Masterbatch Market Revenue to Value $13 Bn by 2024: Global Market Insights, Inc.
North America Masterbatch market is expected to reach around $2 billion by 2024 owing to the developing construction & automotion sector. 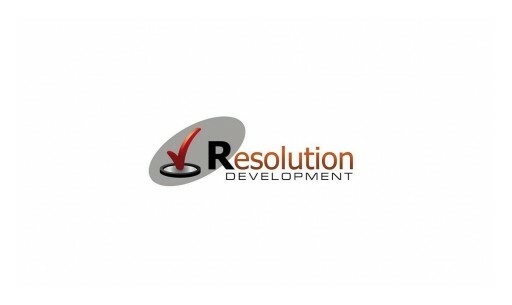 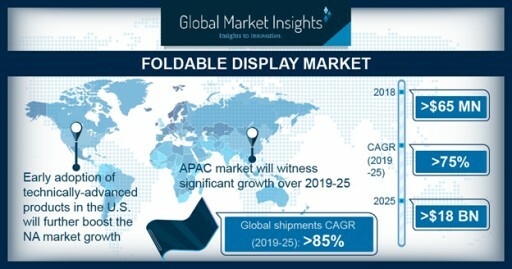 Foldable Display Market Worth $18bn by 2025: Global Market Insights, Inc.
Zonal Isolation Market Worth Over $33bn by 2024: Global Market Insights, Inc. 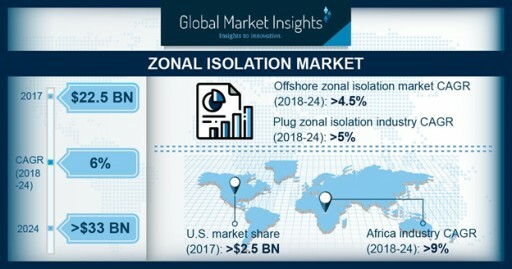 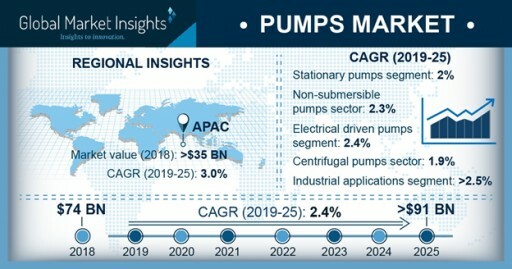 Mechanical zonal isolation market will see growth to 2024 due to its consistent performance across various deep-water conditions. 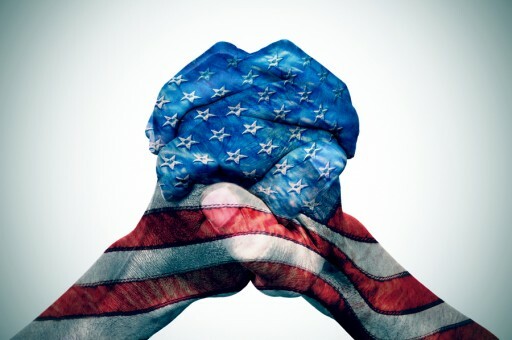 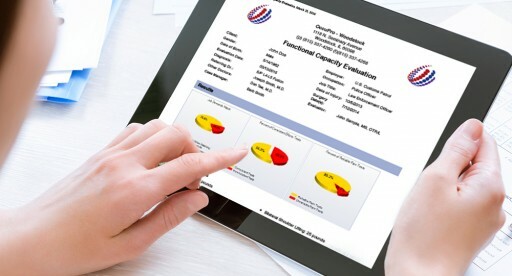 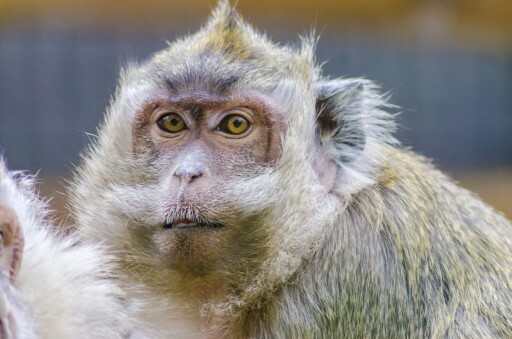 OccuPro's FCE is used for assessing a client's readiness to return to work.